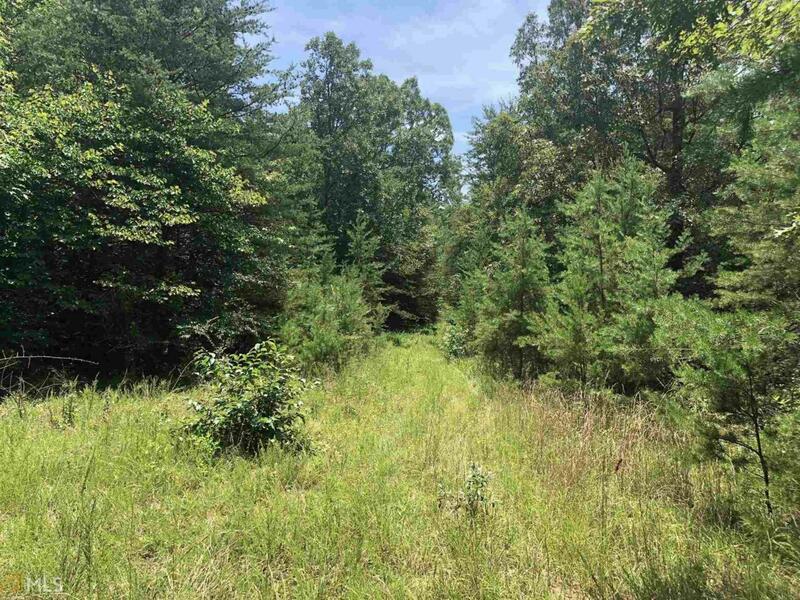 247.99+- Acres. 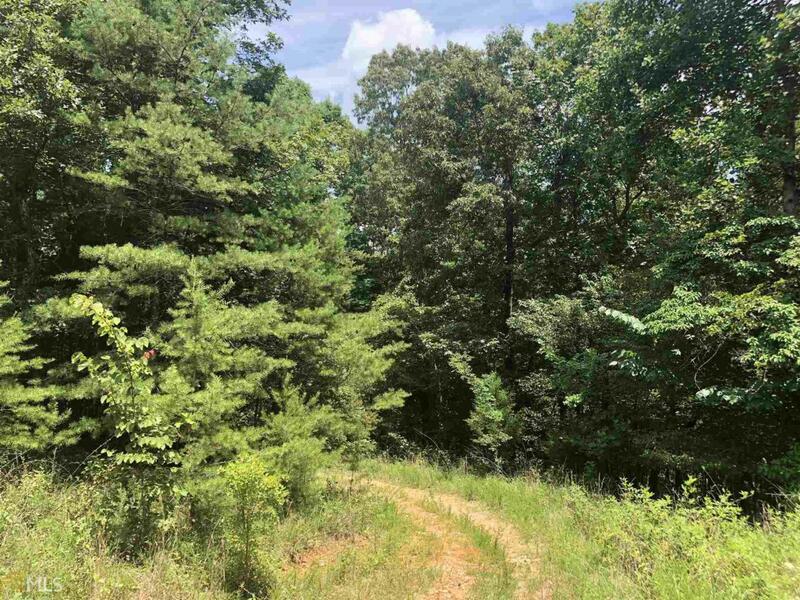 Ideal hunting and recreation tract with mature timber and a good road/ATV trail system. There was a rock quarry on a few acres mined years ago. The quarry could be a future income source for the new owner. 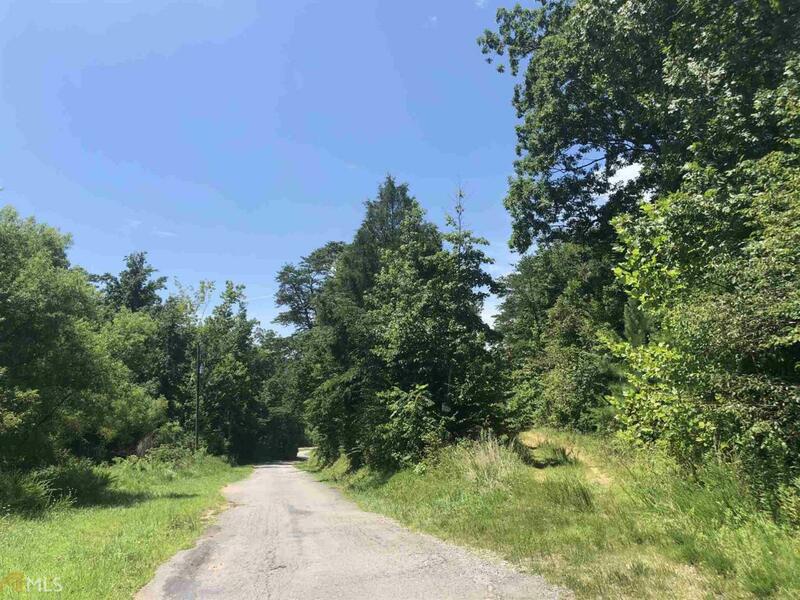 Access consists of frontage on Newsome Gap Road and ownership of Antler Drive which connects Newsome Gap Road to the land. This property offers rolling, sloping and steep topography. Utilities: County Water & Power. Zoning: None in Dade County. 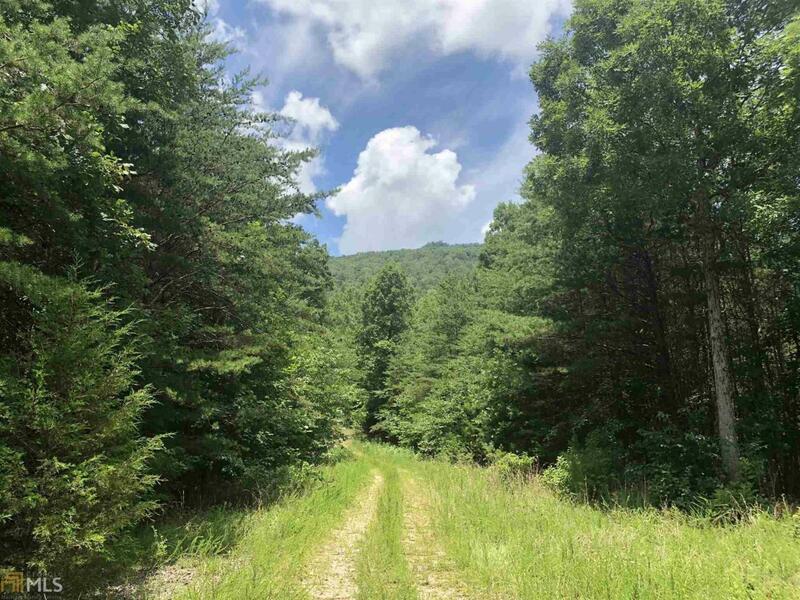 Owner will divide into 60 or 188 acre parcels.